Just because Gwen’s gone maternal and settled down with a rocker hubby and two kids at home, that doesn’t mean the consummate ska chick has lost her edge – or abs. Case in point: Last night’s performance at the NFL kickoff event, a preview of what West Coast fans can expect from No Doubt’s upcoming residency at the Gibson Amphitheatre. The ’90’s quintet is back and leaving fans speechless in anticipation over its upcoming LA shows, which will feature more performances of what bassist Tony Kanal calls the group’s Bohemian Rhapsody: the first single, Settle Down, off the long-awaited album Push and Shove. Beginning in late November, No Doubt will play a string of performances at LA’s mega entertainment venue. The six winter shows are the only concerts the band has announced so far, but look for Gwen and company to add more dates as their new album’s September 25 release date nears. 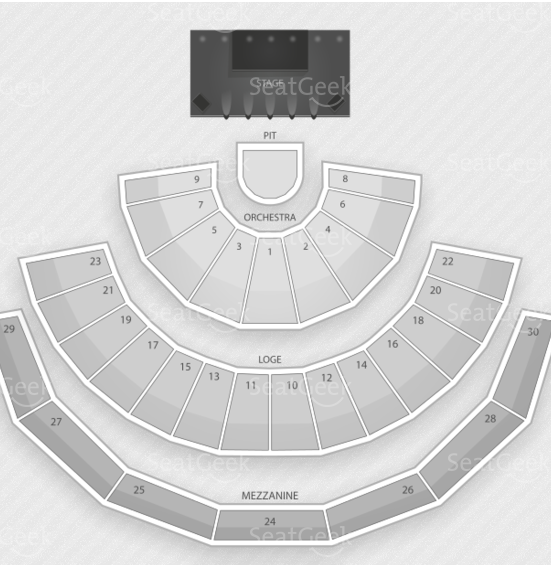 If you happen to call SoCal home, or have the means of flying far West, check out our seating chart of the Gibson Amphitheatre to better scope the best seats for No Doubt’s triumphant return.